Fantastic cabin cottage in Bear Paw Resort! 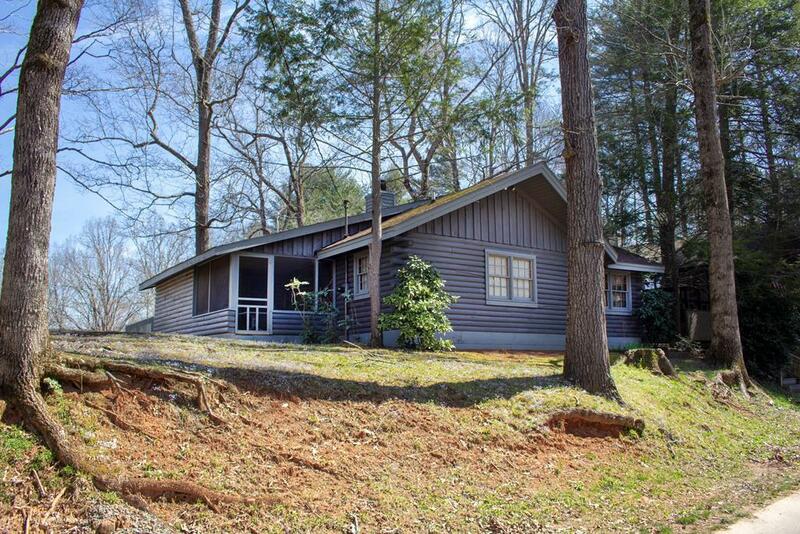 This two bedroom two bath log cabin is a throw back dream! Up the steps underneath the leaves of the tree, you're drawn in to the front door. Enter and enjoy the den, which leads to the living room/dining room combination. Master bedroom has tall ceilings and attached bathroom. Screened in porch off of kitchen. Deck is built around a beautiful tree that will provide great shade in the summer to maximize your summer enjoyment. All of this, and all the benefits of Bear Paw Resort can be yours! 24 hour gated security, tennis courts, swimming pool, and access to Marina & Lake!